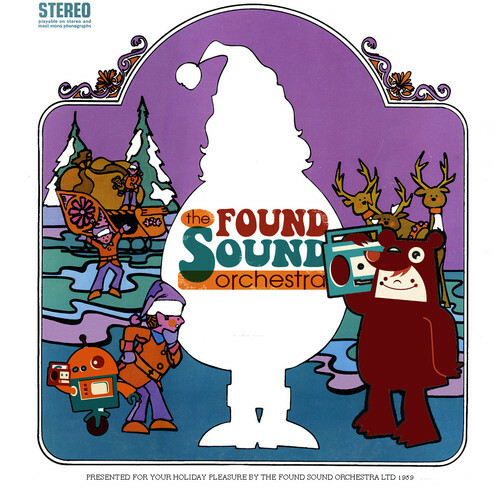 A collection of Christmas tunes made from Turkey carcass and boiled to a broth. Sampling the good, the bad and the very, very worst Christmas tunes in the world — ever! It’s not as bad as they make it sound, the mish-mash of samples come together to form some very listenable tunes. Enjoy! I will try to share more of my Holiday tunes over the season, but when I imported the playlist into Spotify, it could barely find any of the albums… a fact which my inner hipster is rather proud of! Previous story in DC: Run Run Run! I have a cd called Christmas Songs by People You Know that was given to me by a local producer I know. It’s full of angsty xmas rock by local Atlanta bands no one has ever heard of and is terribly fun. Hipster Win!